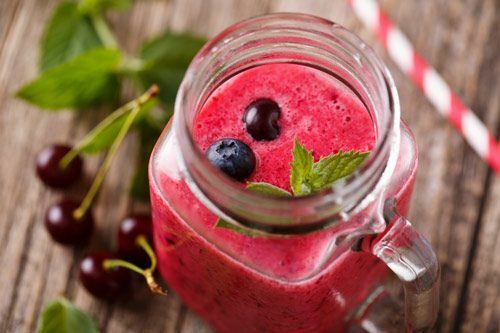 A smoothie you make at home with vegetables and fruits is the easiest and fastest way to enjoy a healthy beverage, that tastes exactly the way you like it. Smoothies are versatile - you can use them as a meal replacement, to get more proteins before or after exercise, to help in your weight loss plan, or to have fun with the kids while getting them to actually love vegetables! Typical preparation time for a smoothie is just a few minutes. 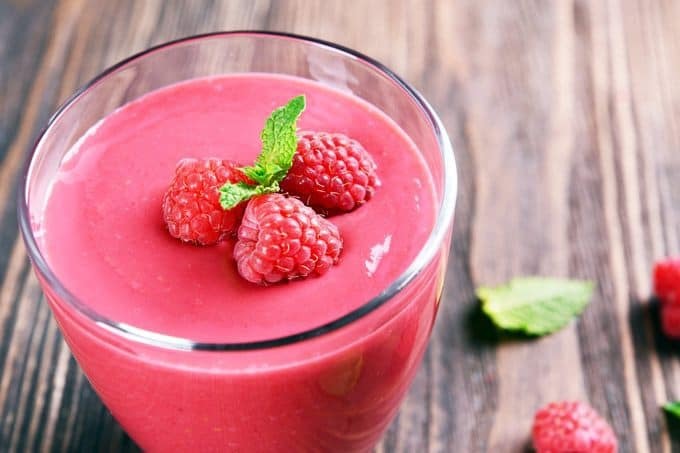 You can even "make-ahead" a batch of frozen smoothie ingredients, then when you want a smoothie just toss evertyhing into your blender and a chilled healthy beveragy is instantly ready! 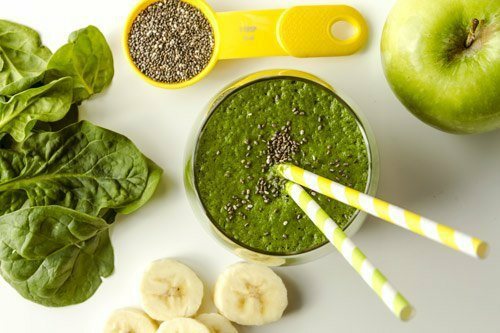 What types of smoothies can you make at home? From low-calorie, low-sugar smoothies that actually taste great, to detox smoothies that cleanse your body and gets you on the right track to a healthier nutrition. 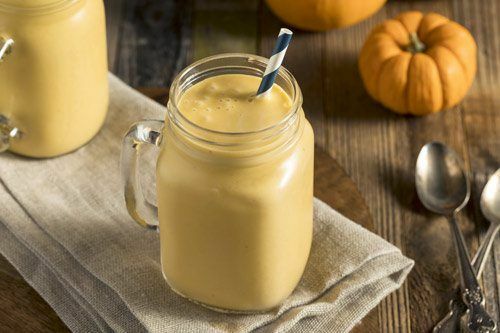 These weight loss smoothies are your friends on a journey to look & feel greater than ever, and they offer a strong motivation to shed those pounds off and keep them away for the long term. We’ve gotten many requests from our followers for recipes based around certain ingredients. And many more - see below. Do you like carrot cakes, pumpkin pies or PB & J? How about a version of these treats that's healthy and takes less than 5 minutes to prepare? Check out the smoothie recipes collections below - we’ve got you covered! We have a selection of delicious recipes that also help you improve your health, help alleviate various medical conditions and health issues ranging from inflammation to diabetes, as well as help you live a healthier lifestyle. Ready to blend? Here's our collection of smoothie recipes - easy to make, healthy, and delicious. So just pick the one you like, fire up your blender and enjoy!